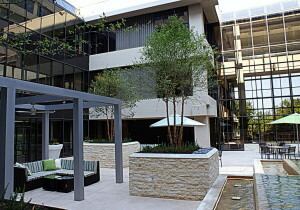 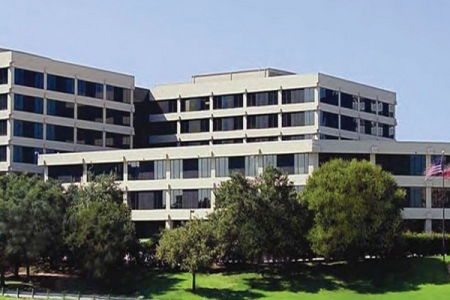 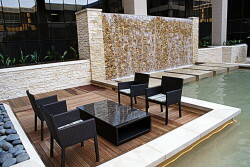 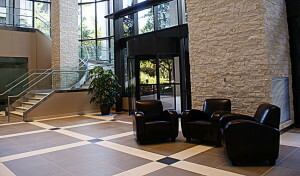 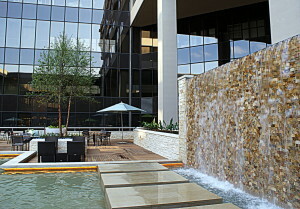 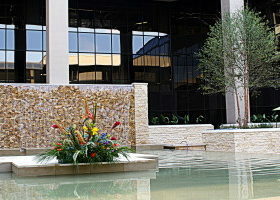 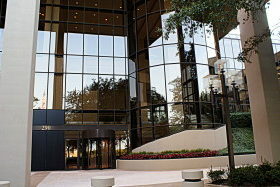 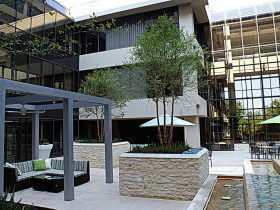 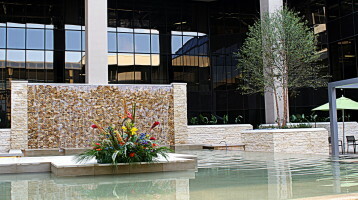 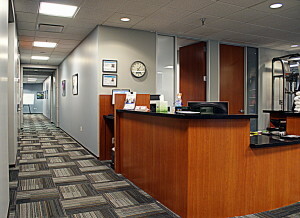 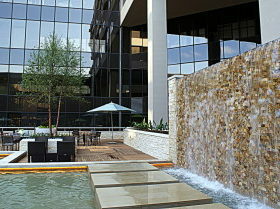 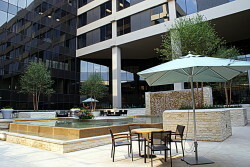 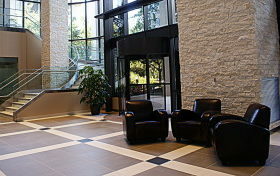 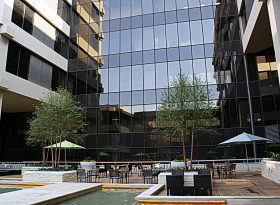 The buildings were constructed in the late 1970s and early 1980s for the Associates Corp. headquarters. 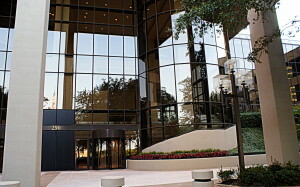 After Citigroup bought Associates in 2000, it continued to house workers there. 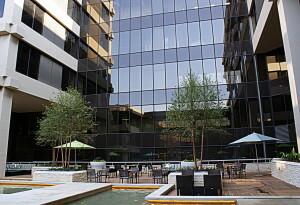 Today, the redesigned complex is headquarters of VHA, and home of Wells Fargo, US Chamber of Commerce, Avelo, Provista, among others. 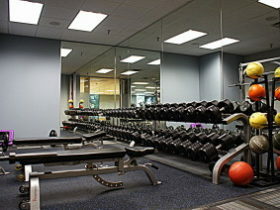 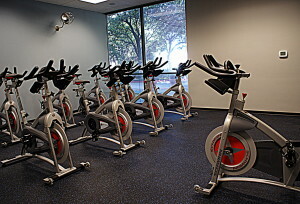 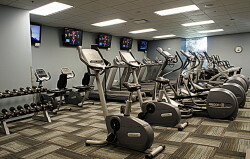 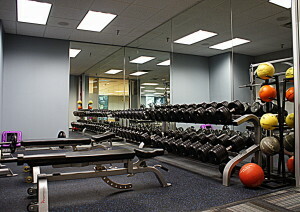 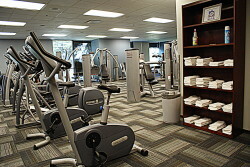 Amenities include full workout facility, Mason’s Deli, and Starbucks..